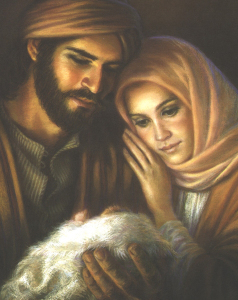 Christmas reminds us of baby Jesus, of course, but we also think of his mother Mary. One character we sometimes forget, however, is Jesus’ earthly father Joseph, but we do so to our detriment. There is much we can learn from his example in Matthew 1 and 2.